In our combined 200 years of experience in this industry, we at Roark Aluminum have come to appreciate the part of your home that encompasses over 90% of the element-facing surfaces. Whether it’s vinyl, steel and aluminum siding, vinyl shutters, soffits and fascia or vinyl railing, we specialize in the details of that final touch that will enhance your home’s architectural styling and serve as your major line of defense to keep the outside, well, outside. Our product partners offer many different styles, colors, shapes and sizes. But the thing that remains consistent across the board is the durability, longevity, and energy efficient strides they have taken to give our customers a long-lasting product they can be proud of. When you consider the idea of redoing your home exterior, you need to consider the kinds of materials you can use. Roark Aluminum can help you with new siding installation as well as siding maintenance and repair. We are here to help you pick the right siding for your home improvement project. Vinyl Siding — The most popular choice for home remodeling. Vinyl siding is aesthetically pleasing, long-lasting, cost-efficient, and low maintenance. Whether you’re looking for quality and performance or value without compromise, Roark Aluminum has the siding to meet your home improvement needs. Steel Siding — The environmentally friendly approach to siding. Steel siding is 100% recyclable, durable, and safe for the environment. 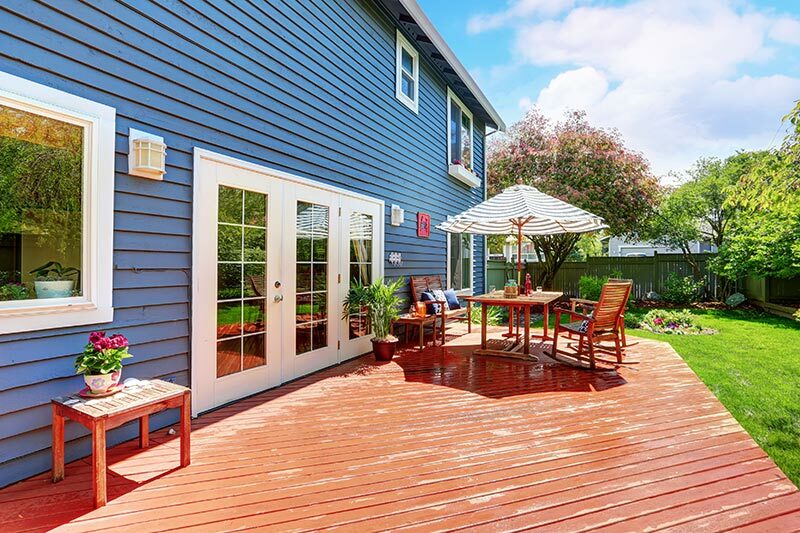 Steel siding won’t buckle or warp, holds color well, and is both fire- and insect-resistant. Faux Stone Panels — A cost-effective and durable alternative to natural or cast stone. A great way to give your home a unique look. Explore the different siding options available from Roark Aluminum.